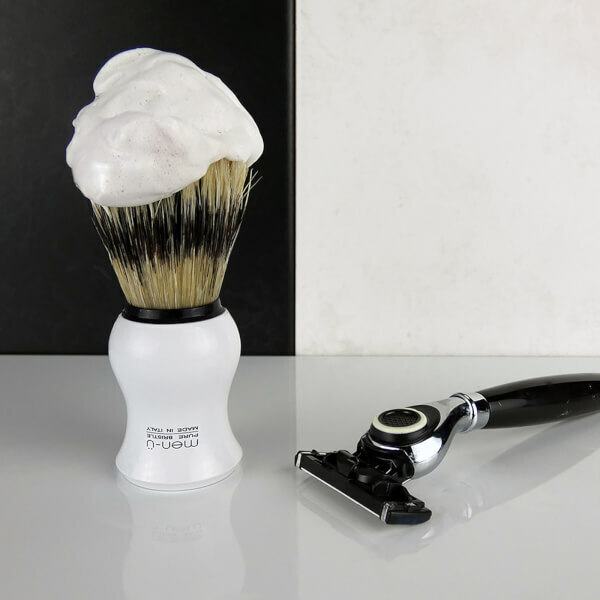 This is my first shaving brush, purchased after experiencing a Turkish barbershop shave. 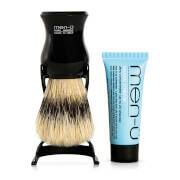 It's a great investment and has made a significant improvement to the quality of my shave experience. I get an extra day before needing another shave. 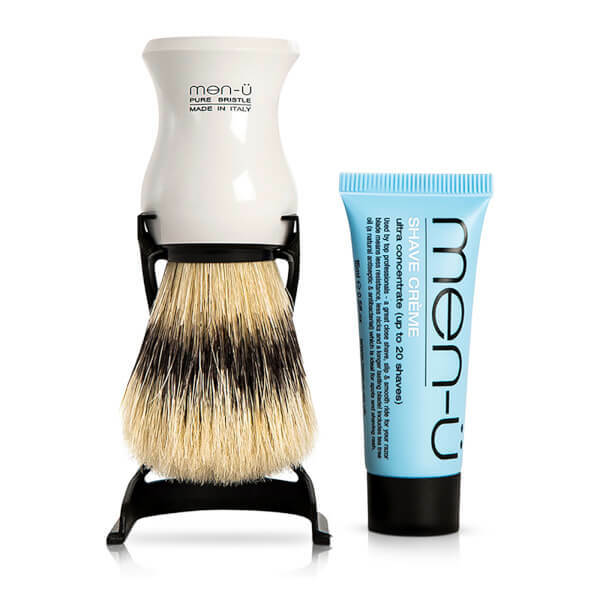 This brush comes with a sample tube of their shaving cream, which gives enough for two or three good shaves. 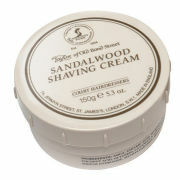 It's a decent product but I prefer the Geo Trumper cream. I have been using this shaving brush now for 2 weeks and I only wish I had started using it 23 years ago. I no longer get cuts from the razor and the shave is super smooth. Give this a try, you won't regret it.